Hello, friends! My name is Susan Brown and I am a junior at CSU. I am from Hartford, Wisconsin, so we share the AMAZING Midwest as a home region! 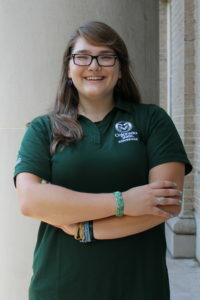 At CSU I am an Admissions Ambassador Student Coordinator, so I work with two peers to supervise the entire student ambassador (tour guide) team. 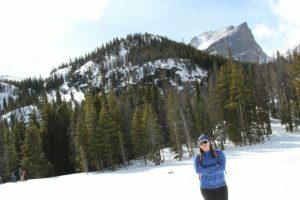 Around campus, I am an officer for the CSU Outdoor Club and for the Campus Feminist Alliance and I am involved in the Honors Student Association. I love Fort Collins and my decision to come to CSU from the Midwest!